Biochemist Fazale Rana joined me to answer listener questions on the topics of human origins and Neanderthals. When did Adam and Eve exist? Where were they created? Did humans interact with Neanderthals? Was there interbreeding? Do we have Neanderthal DNA? Dr. Rana answers these questions and more! 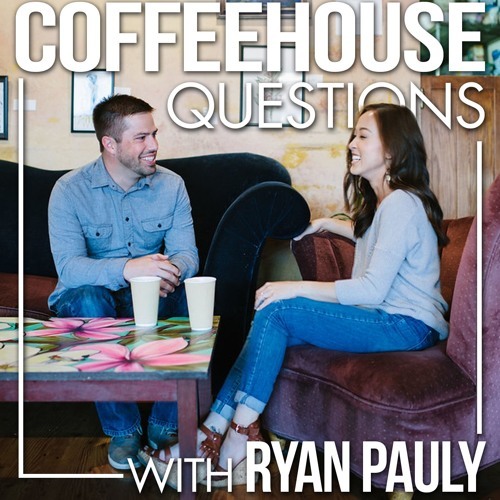 @coffeehousequestions: "he agrees that they were created separately and that they came first, but not that they are ancestors to many humans." Not sure that is correct about what he believes. If the vast majority of the world's population (everyone except original Africans) have Neanderthal DNA, we have Neanderthal ancestry. @purposenation: First, he agrees that they were created separately and that they came first, but not that they are ancestors to many humans. He doesn't accept any evolutionary connect. He only accepts that it looks like there was some interbreeding. Second, if it turns out that they had similar cognitive abilities then they were smart. It doesn't follow that they are human or are created in God's image. Level of intelligence doesn't determine the image of God. @coffeehousequestions thanks, when I first heard this, I only noticed that he said "scientists believe..." and then "some would argue..." but then he does seem to come around to accepting this as true, but then says they were created seperately, but that Neanderthals came first, and thus are the ancestors of many humans, but then Adam and Eve would not be the original ansestors. And what if it turns out Neanderthals cognitive abilities were also similar. This seems like a departure from the prior position at RTB, but maybe not. @purposenation: I ask him at 22:50. @purposenation: Dr. Rana answered this during the interview. He said that there was interbreeding and that led to humans having Neanderthal genes. But how do you explain evidence of Neanderthal genes in modern human genes?